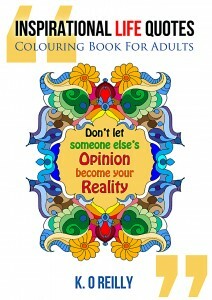 “Inspirational Life Quotes Colouring Book” gives you the opportunity to colour in uplifting and motivational words. 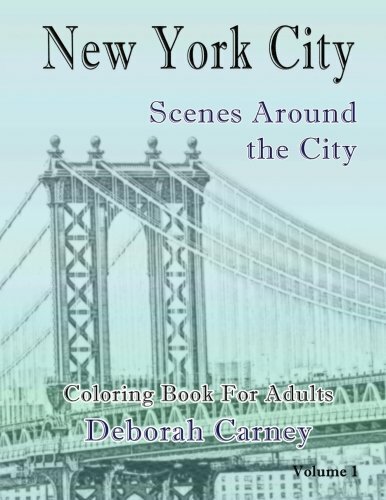 Colouring has become a popular hobby for adults, with many finding it therapeutic. This book is full of positive quotes and designs that will help you to relax and ease any anxiety that you may have. Forget any stress in your life and have some fun. Having suffered with anxiety and low self-esteem throughout my life, I always found myself looking up inspirational quotes to stay motivated and what better way to do that than colouring them in. Images are printed on one side of the page so you don’t need to worry about damaging any image on the back of the page. 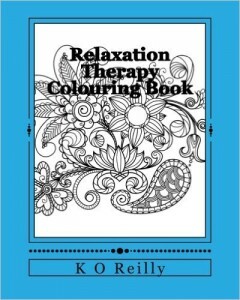 Relaxation Therapy Colouring Book gives you the chance to colour in incredible designs that include animals and many different types of mandalas. Colouring is a stress-free activity that relaxes the fear center of the brain, allows you to rest the mind and helps to combat anxiety. This book is suitable for older children and adults. You can photocopy any of the drawings to colour them in or you can colour directly on to the book itself. Each image has been placed with nothing on the back of the page. 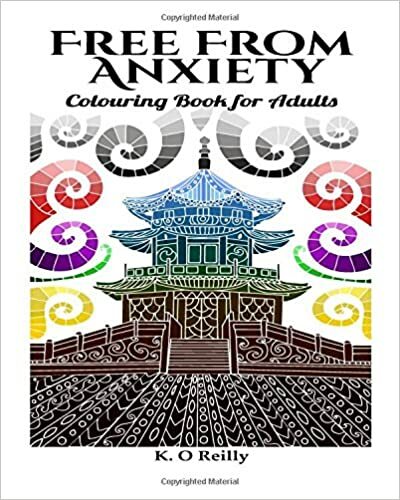 “Free From Anxiety” colouring book will help to relieve anxiety and leave you feeling happier and healthier. Not only is colouring an enjoyable and stress-free activity, it can have other health benefits such as: – Helping to focus the brain and block out any negative thoughts. – Relaxes the mind, similar to meditation. – Allows you to explore your creative side. But most of all colouring allows you to unwind and have some FUN! Inside “Free From Anxiety” you will find 44 images for you to colour in, including motivational quotes and full page designs.